"From standardizing community host agreements to allowing porta-potties on outdoor pot farms, speakers at a public hearing Wednesday offered many suggestions on how to tweak regulations governing recreational pot, with particular emphasis on helping small farmers succeed in the nascent industry. 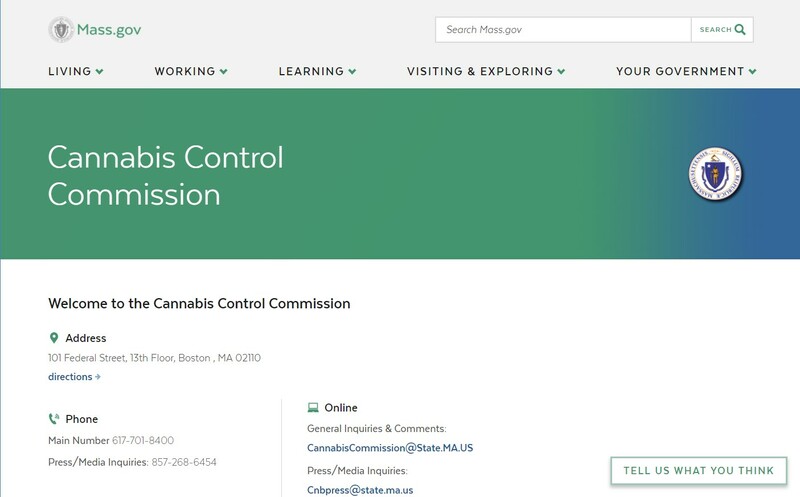 About 100 people gathered at the Worcester Public Library Wednesday morning for a public hearing on draft regulations governing the adult use of cannabis in the state. 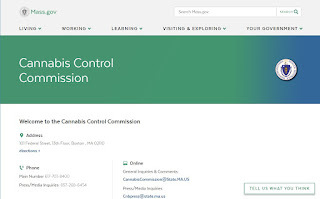 The meeting was hosted by members of the Cannabis Control Commission, and was one of several being held throughout the state to solicit feedback on the draft regulations - which oversee everything about the cannabis trade from seed to consumption."